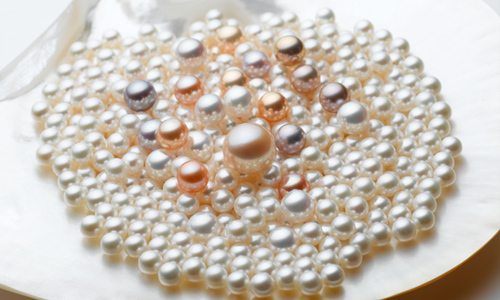 Freshwater pearls are formed by the irritate secretes nacre. A small piece of mantle tissues is inserted into the mussel. An irritant as sand enters the body of mussel and cannot be expelled, nacre as crystalline fluid is secreted to protect itself. The nacre continually secretes due to the existed irritant. It forms a layer by layer as time goes by. 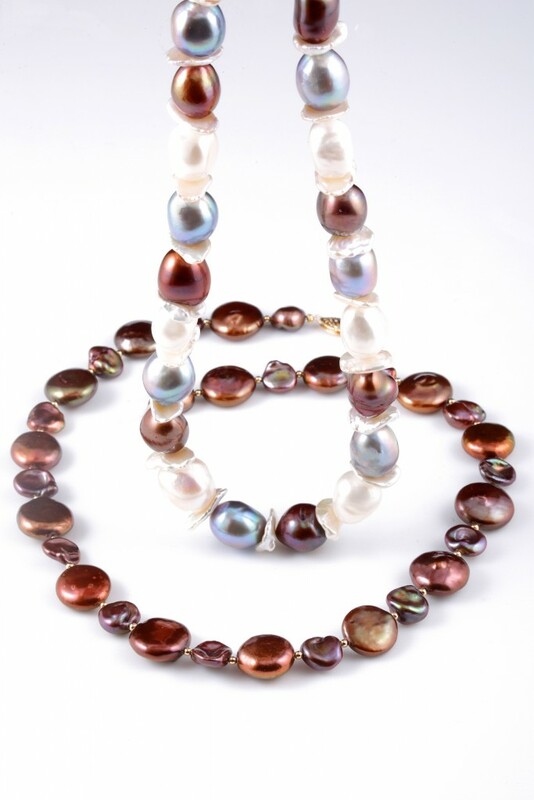 A lustrous freshwater pearl is formed. 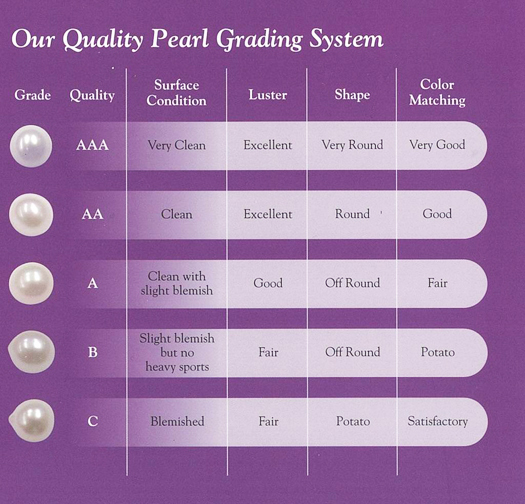 The colors of freshwater pearl are either natural or dye. Natural colors are such as white, brown, pink, orange and lavender. Pearl size is generally from 2mm to 16mm. 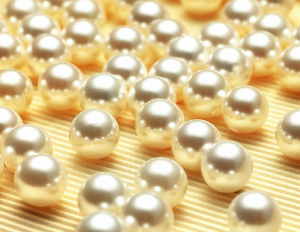 It is measured to the diameter of a pearl in millimeters. 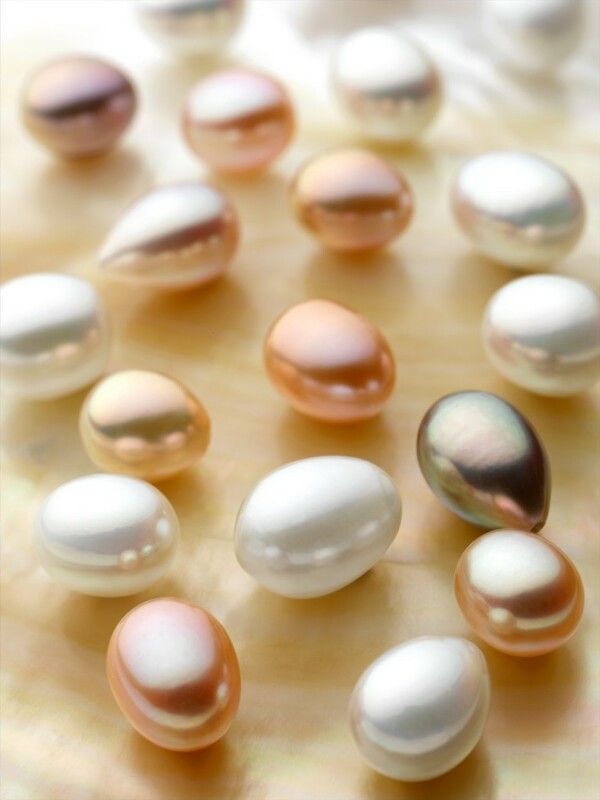 Nowadays, there are many different fancy shapes in freshwater pearl market. Shapes like round, potato, rice, button, coin, square, rectangular, rhombus and irregular.